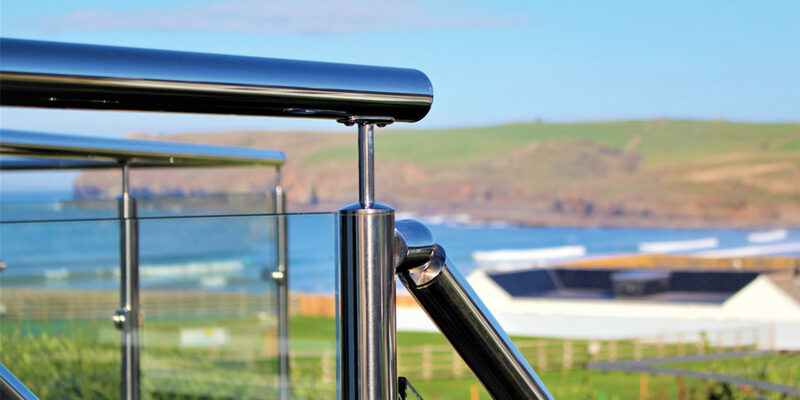 Make your outside space the envy of your neighbours with help from the team at Kestrel Specialist Handrail Systems. 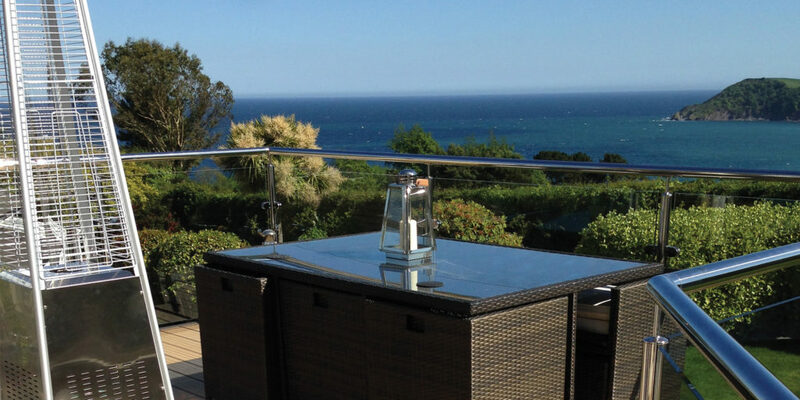 Homeowners more and more are seeking to turn their homes into sanctuaries away from the frantic toing and froing of the modern world and here in Cornwall, many are fortunate enough to be situated in areas where, with just a little consideration, they can capitalise on their beautiful location by improving their outdoor space. Those of us lucky enough to enjoy rolling countryside views or coastal vistas often spend as much time outside as we do in, particularly during the warmer months, yet for some reason we focus all our energy on realising our dream interior, only paying passing thought to how we might fully realise our homes’ outside potential. This is where Kestrel Specialist Handrail Systems come in. 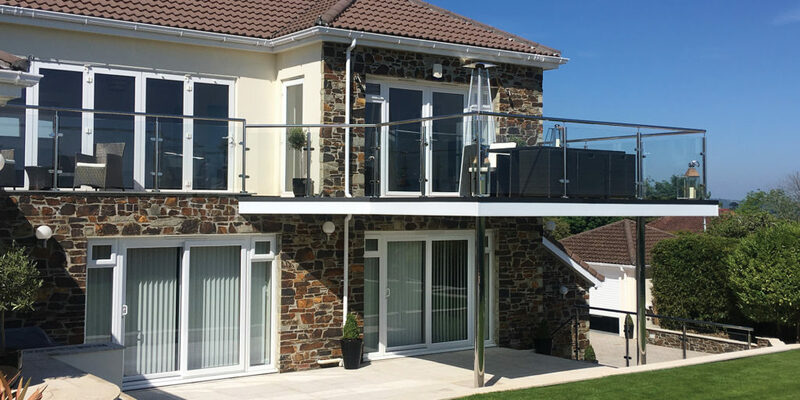 Presenting bespoke and made-to-measure stainless steel handrails, glass balustrades, structural glass, Juliet balconies and safety rails, Kestrel offers homes across Cornwall an array of practical solutions, helping to bring your property’s interior ‘wow’ factor outside. Owners Bruce and Katie, since 2013, have taken the business from a supply-only company to one that offers a fully-tailored service, using local suppliers and manufacturing in-house and in collaboration with other traders. And, while their service usually coincides with other tradesmen, adding the finishing touches to a larger project, there are cases where the team are able to utilise their wider skillsets to offer a much broader service. Take the pictured project, for example. 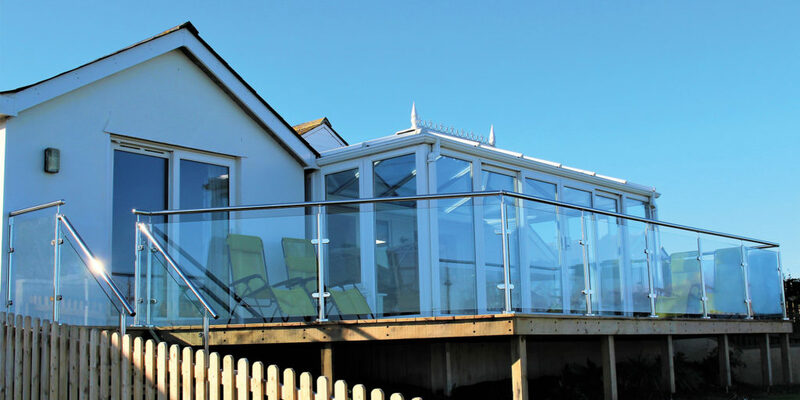 Initially, the team was asked to replace a wooden handrail and in-fill with a stainless post/handrail and glass in-fill, however their client was concerned about a few of the decking boards. Bruce explains: “So we agreed to also replace these during the installation. However, once we started removing the old system it became quite apparent that the deck would require more attention. 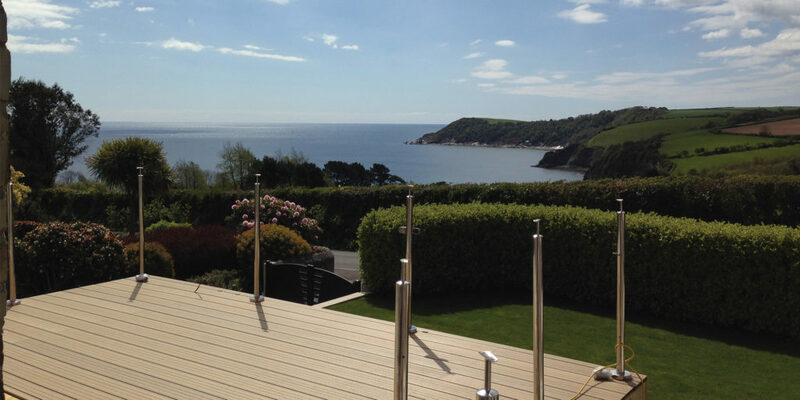 Coming from a carpentry background, James and I were, in this instance, able to undertake the larger project of installing a new oak deck frame and full decking.” Impressive! 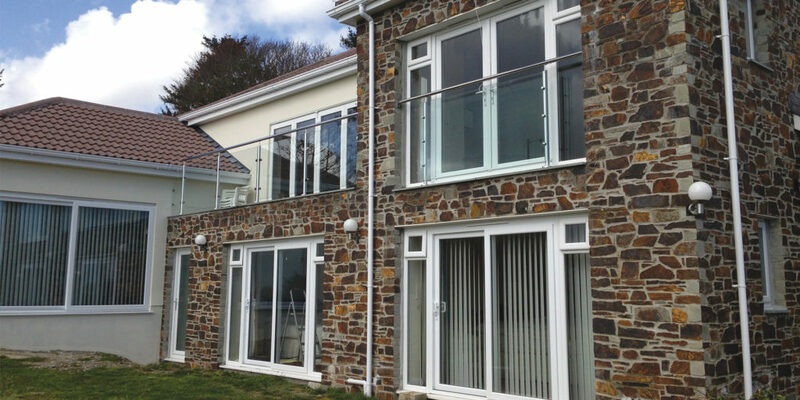 As you can see, the new handrails and glass in-fills absolutely make the most of this property’s outside space. They’re testament to the fact that your home’s ‘wow’ factor needn’t stop at the door, showing just how easy it can be to make your home’s exterior a genuine pleasure to spend time in. "helping to bring your property’s interior ‘wow’ factor outside"